Jadestone Energy, an oil and gas development and production company across the Asia Pacific region, has announced that it has signed a rig contract for infill drilling on the Stag oilfield, located offshore Australia (Jadestone 100%). 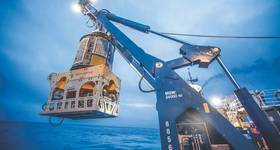 Ensco Australia Pty Limited has agreed to provide the Ensco 107 jack-up drilling rig to Jadestone, after completion of its current operation in Dampier, Western Australia. 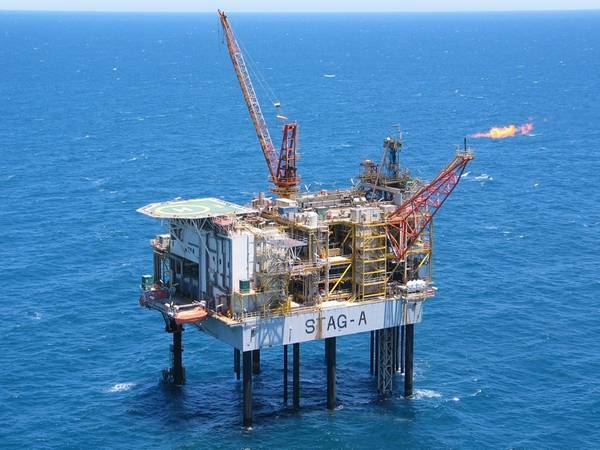 The upstream oil firm is planning to spud the Stag-49H well in early March 2019 and drilling operations are expected to take approximately 34 days. Jadestone Energy has a 100% operated working interest in Stag, offshore Australia, and a 100% working interest in the Montara project, offshore Australia, effective January 1, 2018. 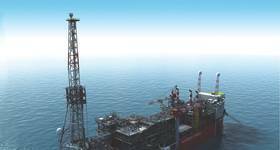 Both the Stag and Montara assets include oil producing fields, with further development and exploration potential.